If you’re manually planning your school bus routing schedules, there’s no way for you to be fully confident that the data you’re seeing is accurate and up-to-date. When disparate systems house your important student and driver data, the daily management of your school bus routes is, in a word, stressful. 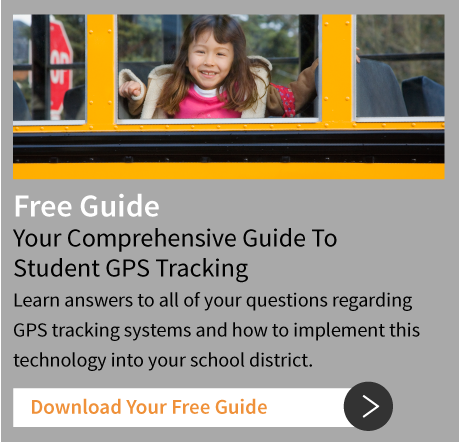 Manually managing this data for school bus routing is also time-consuming, inefficient and costly to your school district. 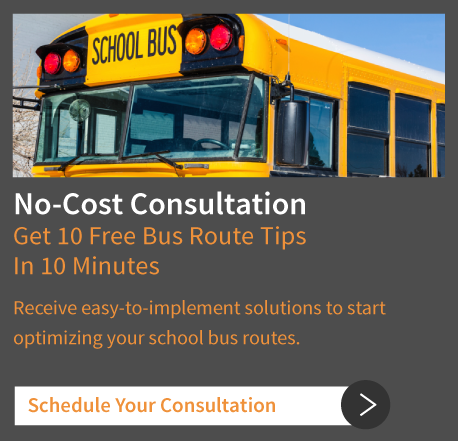 Our top priority is offering you school bus routing software that suits your school district’s or client’s needs and is easy to learn and use. With BusBoss routing software, you receive fast implementation with accurate data conversions that maintain the integrity of your current student, driver and routing information. What’s the best version of BusBoss for you? Click here to check out our comparison chart. Our GPS tracking systems give you more control over student safety and more insight into the precise whereabouts of your bus fleet at all times. TRIPpatrol™ and STUDENTpatrol™ easily integrate with your transportation software system, adding an extra layer of insight into your school bus routing. With this integrated system, you also receive real-time updates regarding student locations and route deviations. When you have this much insight into your school bus routing, you are able to set and gauge performance against your goals and make quick, informed decisions that help save your school district time, money and resources. BusBoss is committed to providing you school bus routing software and GPS tracking systems that seamlessly integrate into one well-oiled transportation management system.